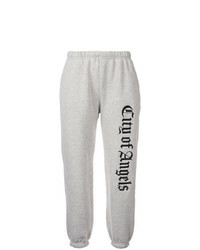 Adaptation City Of Angels Sweatpants £601 Free UK Shipping! 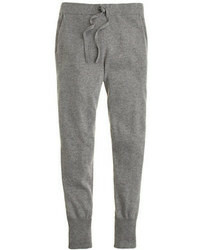 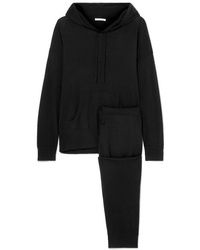 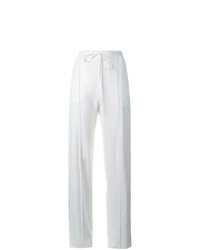 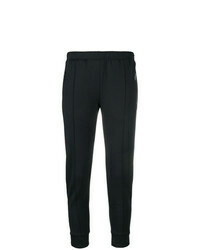 Rag & Bone Milo Tapered Track Pants £153 £306 Free UK Shipping! 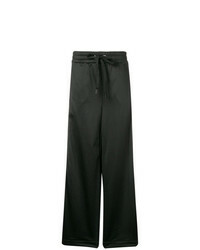 NO KA 'OI No Ka Oi Flared Track Pants £107 £179 Free UK Shipping! 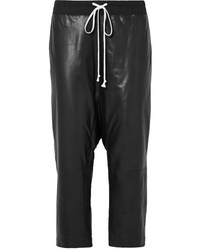 Être Cécile Rib Crop Retro Track Pants £171 Free UK Shipping! 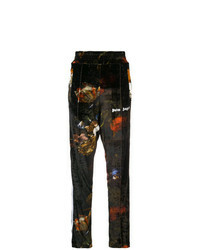 Palm Angels Printed Velvet Track Pants £292 Free UK Shipping! 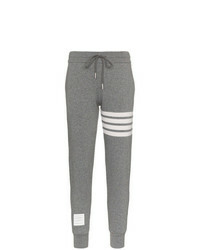 Thom Browne Striped Track Pants £585 £1,170 Free UK Shipping! 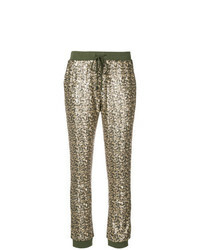 Twin-Set Sequinned Track Pants £160 £200 Free UK Shipping! 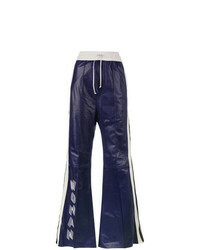 Off-White High Waisted Flared Leather Track Pants £683 £1,705 Free UK Shipping! 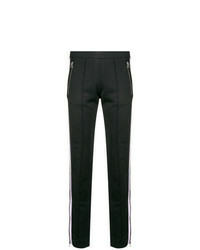 Peter Pilotto Contrast Stripe Track Pants £212 £706 Free UK Shipping! 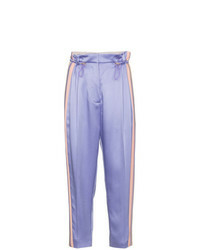 Chloé Rainbow Stripe Cady Track Pants £268 £671 Free UK Shipping!